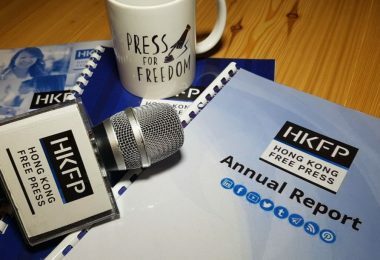 Thank you for supporting HKFP through a monthly or one-off donation. 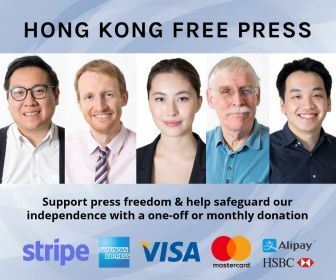 As a non-profit, we rely on the generous support of our readers to keep us going and to ensure our independence. Very carefully. Learn more about what we have achieved in our latest Annual Report, which includes a Transparency Report so donors can see how wisely we spend every cent. We enjoy subsidised office space and keep costs down by using free digital tools. 83 per cent of all spending goes directly on supporting our hard-working team. The rest goes on expenses such as AFP news wire, accountancy costs, audit and tax services, company secretarial services, accountancy and security software, Google Suite tools, web hosting and domains, employee insurance, travel/transport, postage/stationery and food/drink for volunteers. 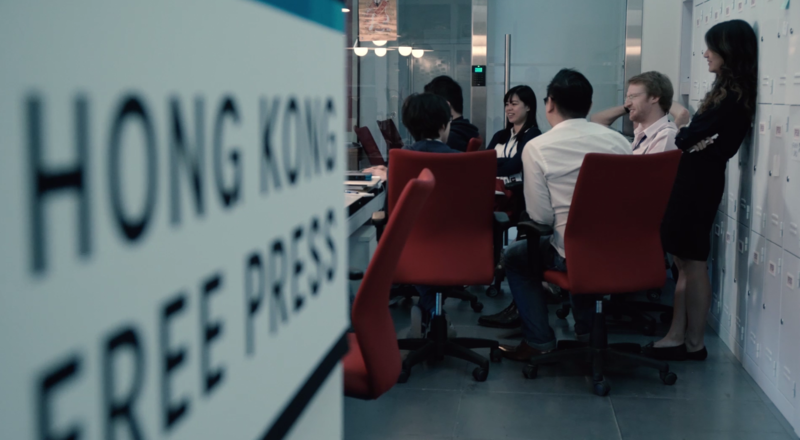 You can ‘tip’ Hong Kong Free Press with a micro-donation via Flattr. Or donate via Bitcoin. Alternatively, contact us if you would like contribute by bank transfer to our HSBC account. How can I change or cancel my regular donation? Yes, you may cancel your monthly donation at any time by emailing [email protected] – we aim to respond within 1-2 business days. Or, if you donated after May 2018, you can manage your donation yourself on this page. 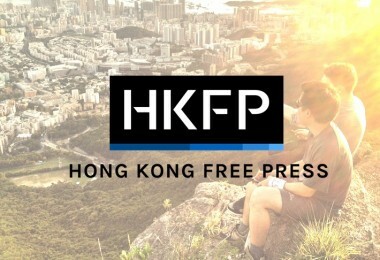 Are there other ways to support HKFP? 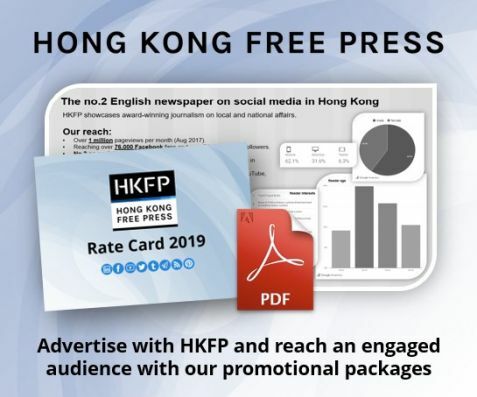 Yes, you can help spread the word or fundraise for HKFP, you can donate gear or advertise with us. Click here for more ideas. What is your return/refund policy on merchandise?